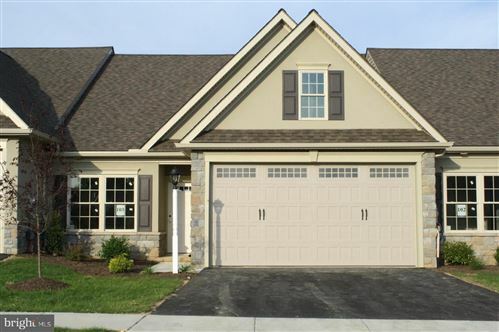 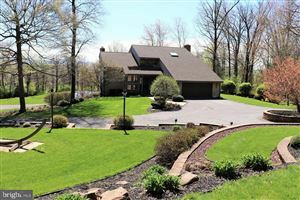 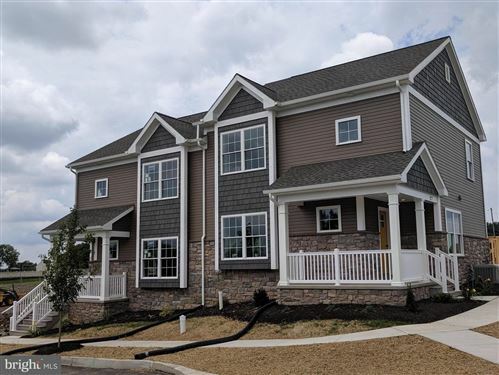 103 KESTREL CT, HUMMELSTOWN, PA 17036 (MLS # PADA106342) | Gateway Realty, Inc.
Great maintenance free living in this move in ready home. 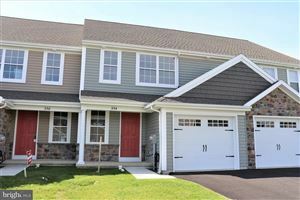 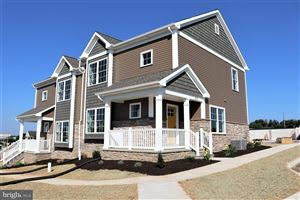 Home has 1st floor master with 2 large walk-in closets & full bath, eat-in kitchen, upstairs has 2 bedrooms, & Jack and Jill bath, loft area. 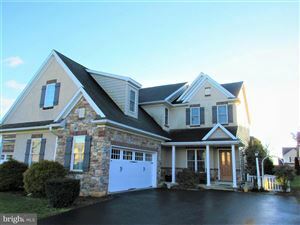 Oversized 2 car garage, gas heat & central air.